We have in the Madison Area residential marketplace. Since 1998, We have previewed, listed and sold hundreds of homes. We are well-known for working more efficiently and effectively than other agents or firms in the area by using systems, technology, a team approach and old-fashioned service. When you hire us, you get us, no underlings, assistants or rookies who may be well-intentioned, but who also may well botch things up. When you hire an agent to represent you, you deserve to have that agent be involved in all of the details of your home sale. After all, the devil is in the detail! 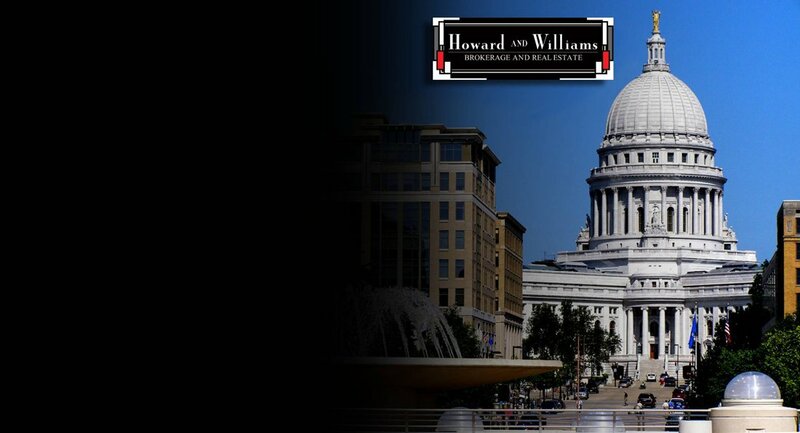 For over a decade, We have helped families sell, purchase and relocate with the State of Wisconsin, EPIC Systems, University of Wisconsin, University of Wisconsin Hospitals, University of Wisconsin Veterinary School, St Marys Hospital, Kraft Foods and other corporate clients. We realize that relocating to a new area, or even a different home in the same area, can be a very emotional time. We want to take the stress out of your move. We can and will regularly provide you with printouts or e-mails of the latest information on the area's housing market and also provide you with a historical perspective of the market over the past several years. “Seek first to understand, then to be understood” has been the foundation of our philosophy in the real estate business. We seek to understand your needs, and then to help you meet those needs. It’s that simple. Mark D. Williams - Broker - Realtor - ABR - Buyers Specialist - Investment / Commercial Properties - Landlord Education - Long Hold Real Estate Expert -Residential and Commercial Landlord with over 14 years of experience. Ann Tuscic - REALTOR - Listing Specialist. Dane County Relocation Expert. Many years of Income Property Experience. Thank you for a few minutes of your time to allow me to introduce myself. I am a lifelong area resident and have been a licensed Real Estate Broker since 1986. I offer Buyer and Seller Agency and specialize in and enjoy working with buyers and sellers of single family, vacant land and rural properties. I especially enjoy working with first time buyers because I haven’t forgotten what it was like buying my first home before getting into the real estate business. A successful real estate transaction is built upon the strength of relationships and the experience of how to get things done, I bring both to the table and would like to put my years of experience to work for you. A unique service I provide is a calm and relaxed process during what can be a time of great emotion. I am a member of the National Association of Realtors, Wisconsin Realtors Association and the South Central Wisconsin Multiple Listing Service. So if honesty, integrity and experience is what you are looking for contact me and let’s get to work for you.